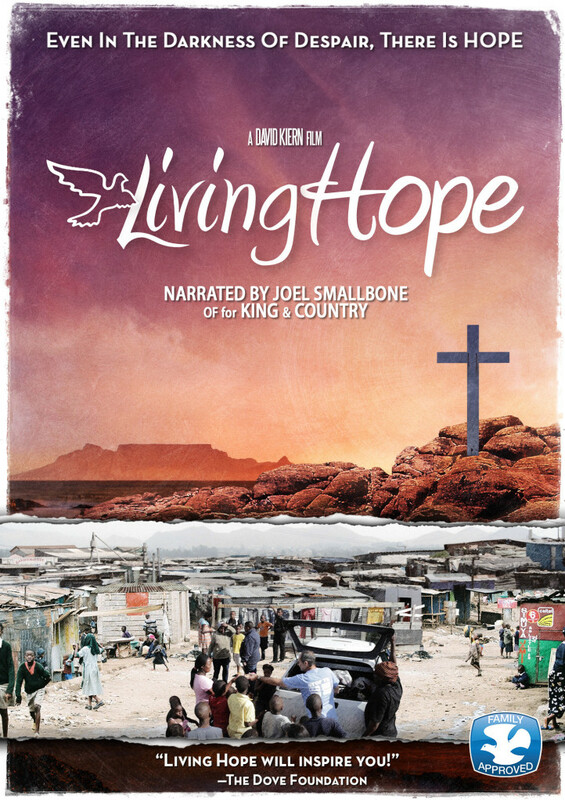 Living Hope is a feature-length documentary film that tells the amazing true story of a local church’s fight against poverty, addiction and disease in Cape Town, South Africa. The action they took not only changed their city, but attracted the attention of foreign dignitaries, rock musicians, and a U.S. President. Follow alongside an inspiring group of men and women who have devoted their lives to serving the poor, and witness a seldom-seen perspective of the joy, heartache, and passion of missionaries in Africa.